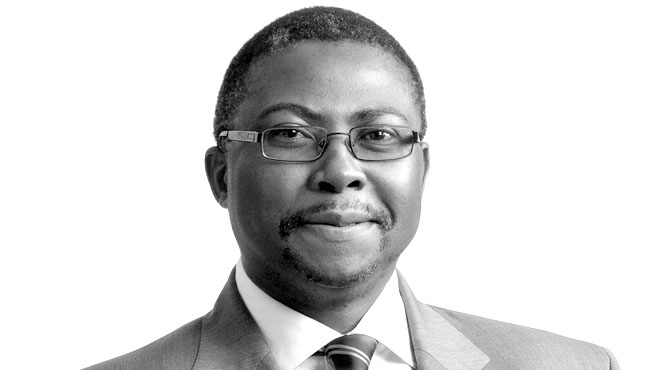 Cabinet today noted the appointment of Siyabonga Gama as the new Group Chief Executive Officer of Transnet. Gama has been acting in the position since April 2015. He succeeds Brian Molefe, who was appointed Chief Executive Officer of Eskom in October last year. “I wish Mr Gama well as he leads Transnet into further improvement of operational efficiency and sustainability,” said Minister Lynne Brown. He has more than 23 years experience in general management at Executive and Board level in the logistics, commercial, banking, marketing and operational environment. Gama spent 14 of those years at divisions at Transnet in the capacity of Chief Executive Officer with particular focus on innovative optimization of Supply Chain Logistics ranging from sectors of mining, fuel, manufacturing, cement, containers, chemicals etc. ; in-depth know how of commodity markets and vision formulation. Previous articlegetTOD launches first truly on-demand Uber for home services in Cape Town.